Contrary to recognised misconceptions, Scouting is not a Christian focused, boys, middle class organisation, but rather a system that embraces all religions, genders, ethnicities and background. 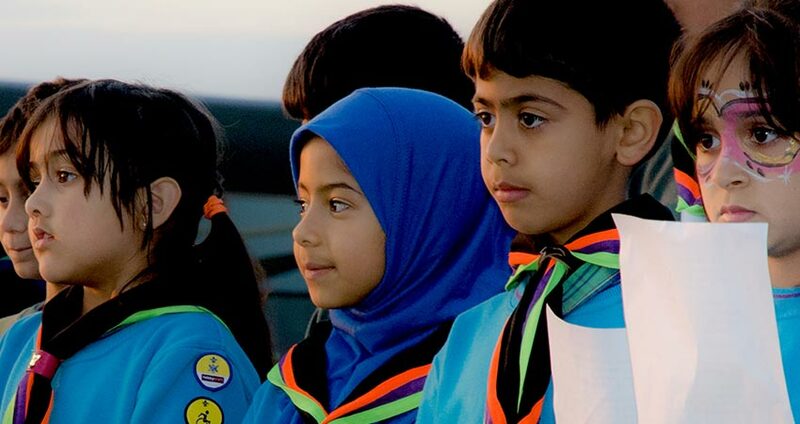 Despite these common misconceptions, the success rate of Muslims actively joining scouting in the UK has accelerated due to even more members demonstrating how the values of Scouts are so very closely interconnected to the principles of Islam. An amazing platform which has allowed active Muslim members to participate in day to day activities without any compromise on their faith and beliefs. Whilst Scouts are guided by the Values mentioned above, these are embedded in to the hearts of members through actively keeping the Scouting Promise and always to keep the Scout Law. Unquestionably, the scouting values, promise and law are all harmonious to Islamic principles and are key characteristics we wish to develop and see in Muslims today.